Search by availability, price and location. See reviews and photos of hairstyles posted. Directly online or by calling the hair salon. A confirmation email with all the useful information is sent to you before you visit your hairstylist. Your data are protected through our secure and certified hosting system. Are you a hairdresser or barber? Save time and get more customer, reduce your work by bringing a new service to your business. 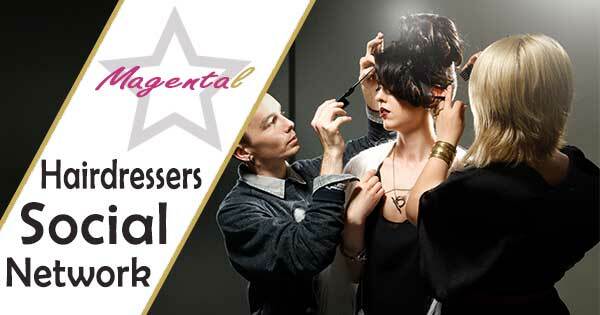 Register your hair salon on MagentaL! You want to book online at your hairstylist and you don't find him on MagentaL? Invite him to join us: share on Facebook and Tag him!